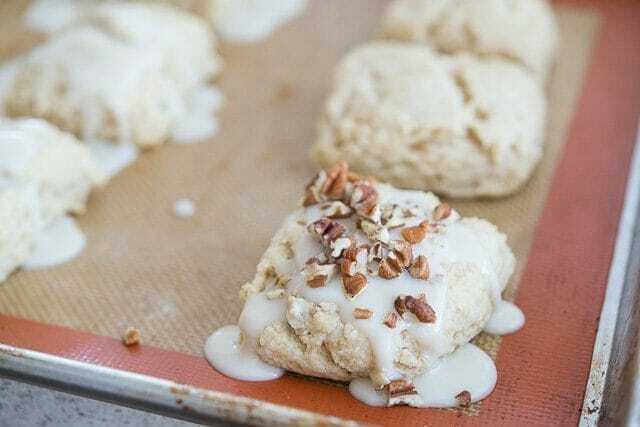 These soft maple buttermilk scones are a perfect recipe for fall! 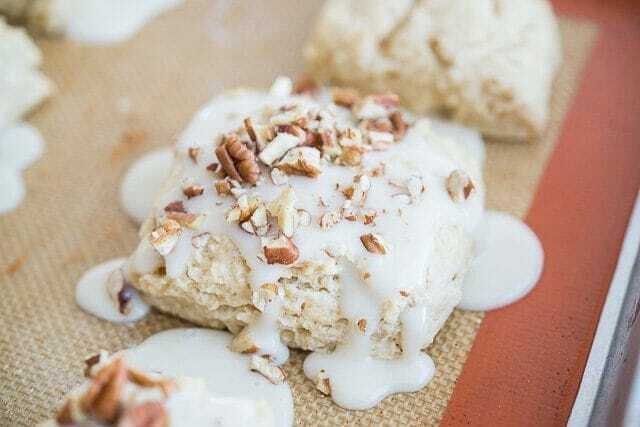 Super quick and easy to make, they have a sweet maple glaze and chopped pecans on top. I’m pretty sure Maple is the best flavor of all for scones. There’s a possibility I’m biased by the time of year it is, being smack dab in the middle of November, but maple + pecans is lovely. 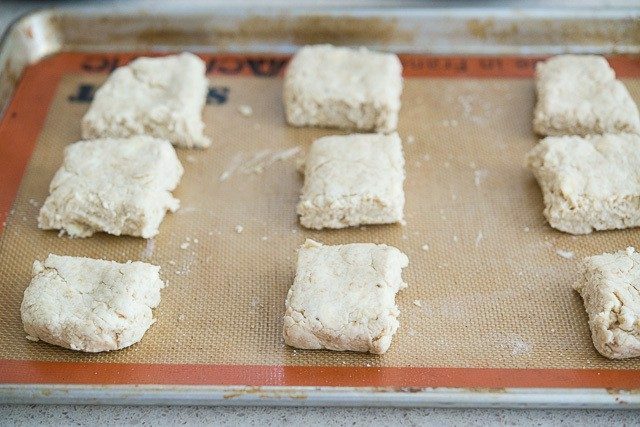 What’s striking to me about scones is all the different ways you can make them. Some with cream, some with buttermilk, some crumbly, some soft and extremely fluffy (like these English scones). These buttermilk scones are somewhere in the middle of soft and crumbly. They’ve got a sweet maple glaze on top and some chopped pecans. Perfect for fall! For another maple dessert, try this Peanut Butter Fudge from Texanerin, which has maple in it!. 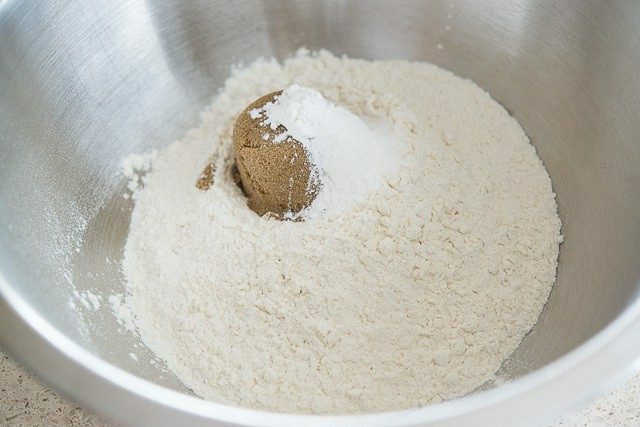 Whisk to combine the flour, brown sugar, baking powder, and salt. 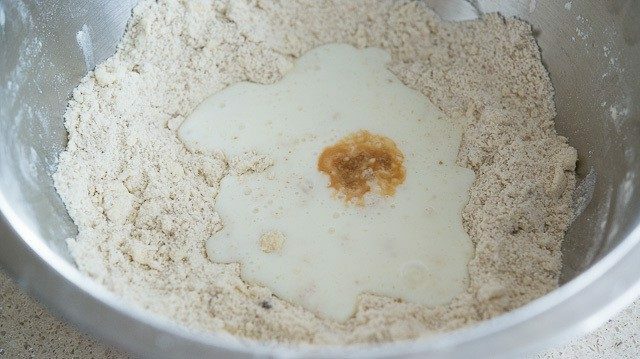 Add the butter cubes and work them into the flour, breaking them down into small pieces with your fingertips and coating them in the flour mixture. 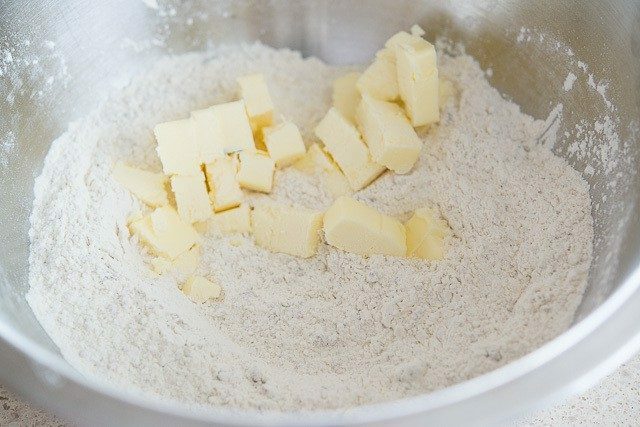 When no large butter pieces remain, add the buttermilk and vanilla extract. 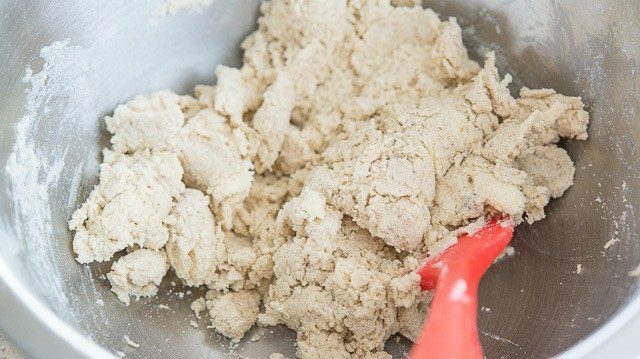 Stir around until the dough is moist and cohesive. 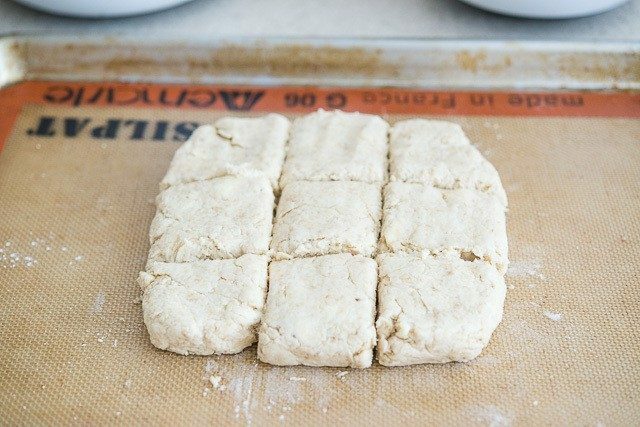 Shape the dough into a square (or circle, if you desire triangles instead), and cut into 9 even pieces. Spread them out on a baking sheet and bake for 15 minutes, until cooked through. Let cool completely. 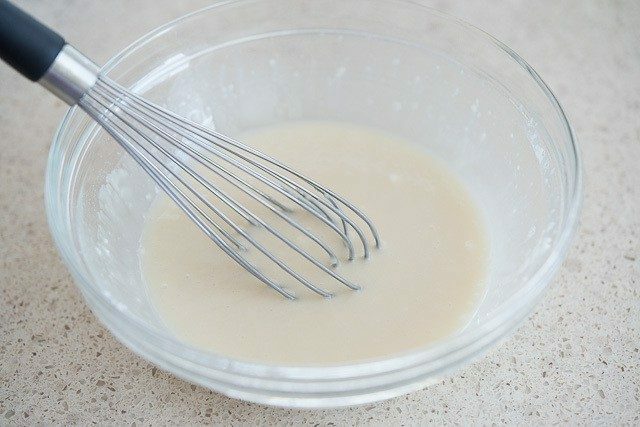 To make the glaze, whisk together the powdered sugar, maple syrup, and milk. 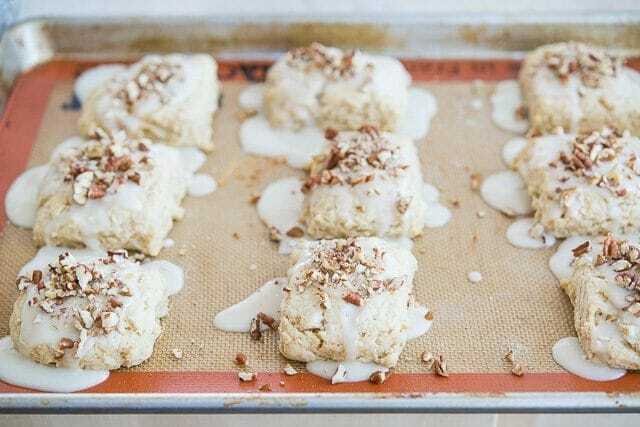 Drizzle over the scones, then sprinkle on the pecans. Those look so flaky and buttery! Making this weekend for my fam! 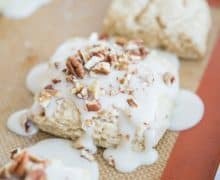 I love all things maple and these scones are the bomb! Joanne, these were delicious! 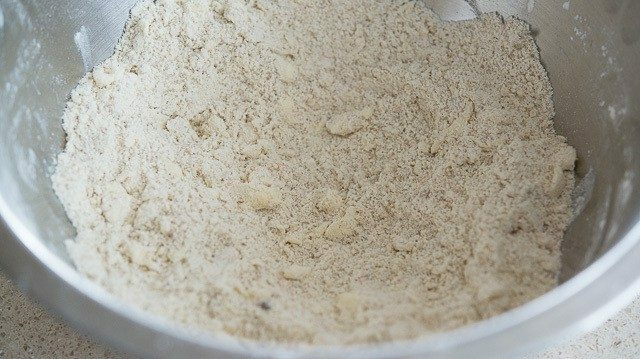 Even though I used my favorite gluten free flour blend, I don’t think anyone would know. 🙂 I used more maple syrup, and less milk, in the glaze, because maple! Hi Patty, I think I saw them on Instagram, right? If so, they looked incredible. Glad the gluten free flour blend went well, and adding more maple in the glaze sounds great! Yes, you did. My wheat-eating hubby had one, and said they might be the best I’ve made. High praise indeed!